3rd Annual Father's Day BrewBCruise! 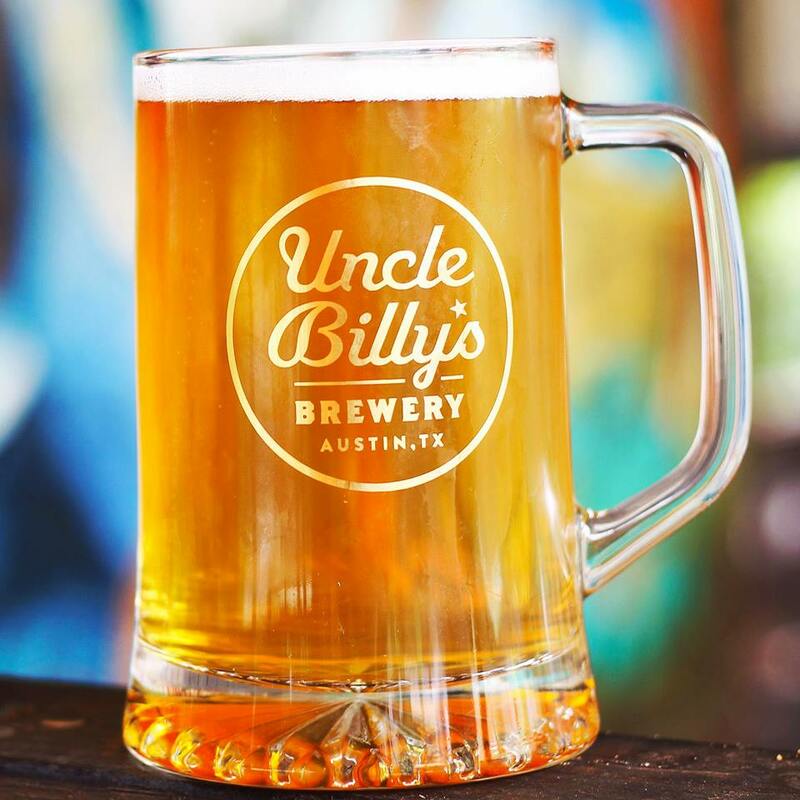 Treat Dad this Father's Day with our 3rd Annual Father's Day BrewBCruise with Uncle Billy's and Capital Cruises on Town Lake! Join us at the Hyatt Austin Bar & Patio for a special pre-cruise happy hour from 1PM - 2:15PM! Listen to live music featuring Austin's own Beat Bodega! 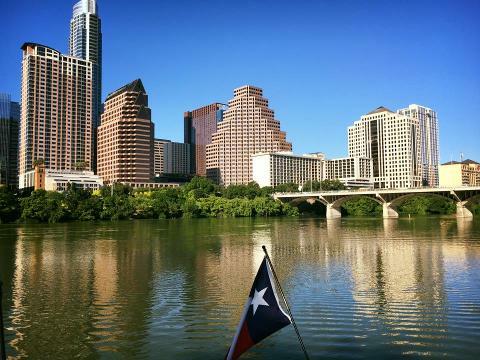 Cruise the beautiful Town Lake and take in the Austin skyline from the water. Join us at the YETI Flagship store for a special post-cruise happy hour from 4:30pm - 5:30pm! 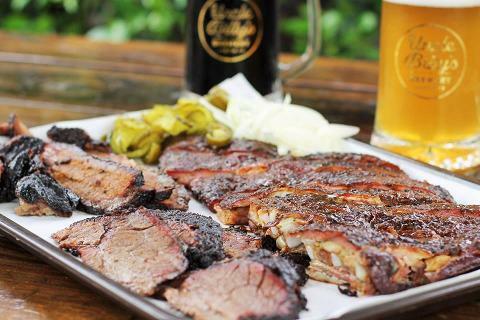 Grab your Dad a day of Father's Day Gift and receive a complimentary beverage from their BARR.